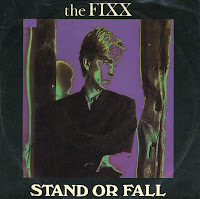 For many years, the Fixx was the band that gave me Stand or fall and Red skies, two singles that ended up in my collection very quickly. Other releases ended up in here years later, and didn't achieve quite that mythical status. I did become familiar with their album 'Walkabout' when my sister bought it on CD near the end of the Eighties, and the single Secret separation already ended up in my collection nine years ago. This one, 'Built for the future', followed recently. Arguably, the B-side track, 'Camphor', also from the album, is even better. Back in 1982, 'Stand or fall' was the first track by the Fixx I ever heard. The song was produced by Rupert Hine, whose 'Eleven faces' had just made a big impression on me too. Like that single, this one sounded mysterious and dark. There weren't that many people who agreed with me: the single reached number 54 in the UK singles chart and flopped almost everywhere else. 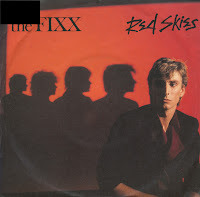 The Fixx released 'Red skies' as a single in 1982. The lyric of the song is quite explicit on the theme of impending doom. This was made even more obvious by a music video, released in 1987, in which a nuclear holocaust is depicted. The single reached number 57 in the UK singles chart upon its first release in 1982. When it was re-released in 1987 the single did not chart. 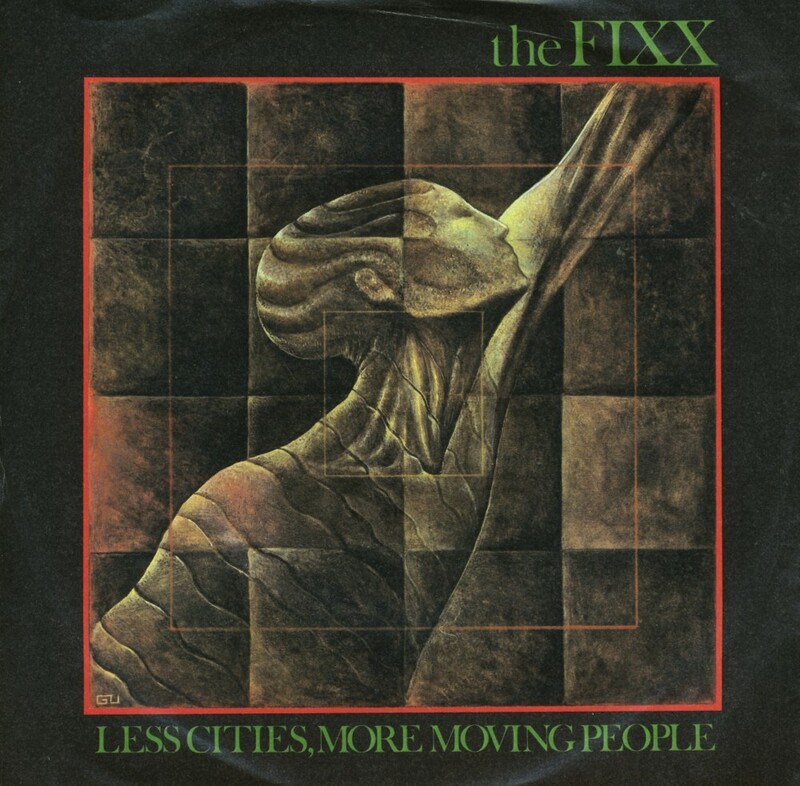 According to the German press bio included in the sleeve of this single, 'Less cities, more moving people' was written by all band members of the Fixx together, 'which explains their tight sound'. 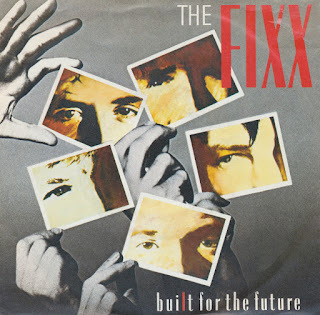 The single, taken from the Fixx's third album 'Phantoms', was produced by Rupert Hine - and it could easily have been performed by him, too. Although the band delivered a rather powerful pop song with this track, it did not chart in any territory. I can't remember how I got to hear this track back in 1984, but I remembered it ever since. 'Walkabout' was the fourth album by the Fixx, released in 1986. 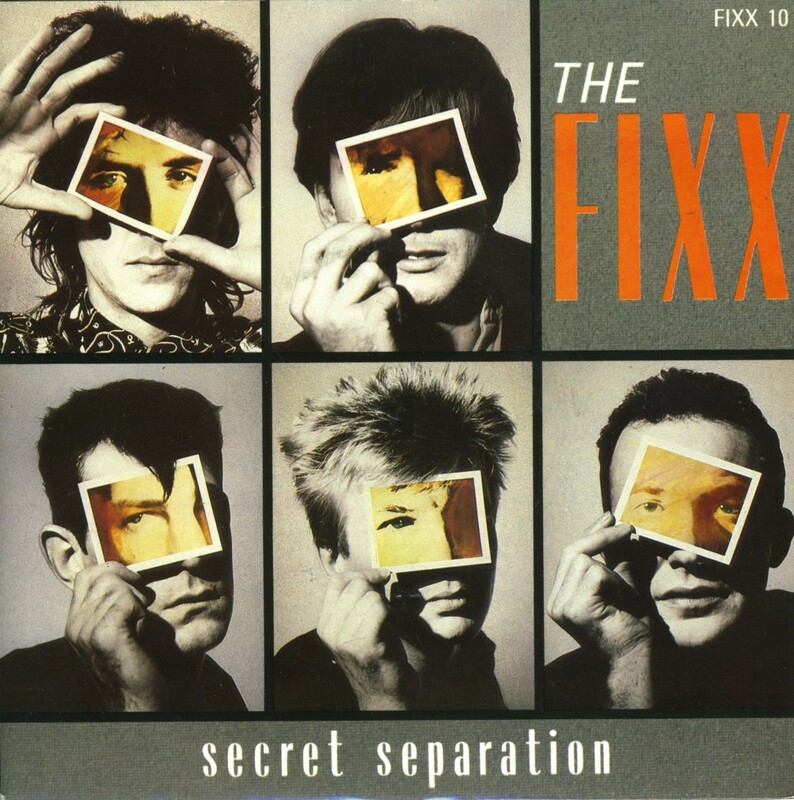 From this album, the single 'Secret separation' was taken. Like most singles by the band, it did not chart, although it was played often on the radio. Personally I didn't know this single existed until I saw it and bought it recently. I did know the album very well, as my sister bought it in the late Eighties, and I recorded it and played it rather often at the time. So this was a really nice find. 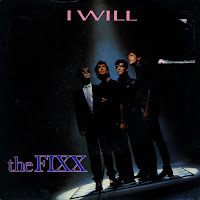 The British new wave band had a few hits during their career, but this single, 'I will' was not one of them. Released in 1984 as a single from their album 'Phantoms', it went by unnoticed. In their native UK, they would have no further hits after the 1982 singles 'Stand or fall' and 'Red skies', whereas in Canada and the USA other singles became hits right until 1991. I bought this single mainly because I knew the band and because it was produced by one of the best producers around, Rupert Hine. 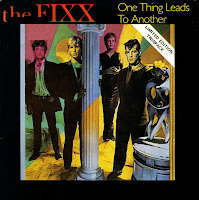 The Fixx were formed in 1980 in London by college friends Cy Curnin and Adam Woods, originally under the name The Portraits. The pair placed an ad for additional members. 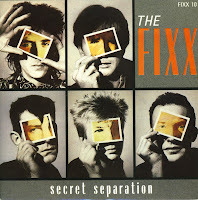 As a result, Jamie West-Oram, Rupert Greenall and Charlie Barret joined, and the band changed their name to The Fixx. Their most successful release was the 1983 single 'One thing leads to another', which reached number 4 in the US Billboard Hot 100. In Europe, the single did not cause such a stir. It was released as a limited edition double single in the UK. 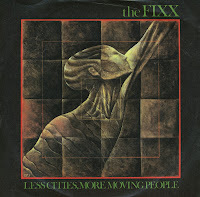 The second disc included two earlier singles, which were minor successes in the UK in 1982.